We are pleased to present our 2019 competitions schedule and announce that registration is now open! Ten provincial championships will be contested over the course of the summer at many of the province’s best facilities. Early bird pricing is in place for qualifiers and select events for the first 15 days! View the schedule and sign-up now! WE ARE ENCOURAGING THOSE WHO ARE NEW TO COMPETITION TO GIVE IT A TRY! Often, golfers don’t realize that their Handicap Factor does make them eligible to participate in provincial championships. Check our eligibility requirements to see which events are open to you. Give it a try and we will ensure you have an enjoyable, positive and memorable golf experience. The Alberta Match Play Championship will be held June 4-6that the River Spirit Golf Club in Calgary. Men and women with a Handicap Factor of 8.0 or less are encouraged to register. There will be an 18-hole stroke play qualifier to determine the mens and ladies brackets. The mens champion will earn a spot on Team Alberta for the 2020 Pacific Coast Amateur Championship at Royal Colwood in Victoria, BC. We are delighted to welcome back SVR Lawyers as title sponsor of the Alberta Open Championship. 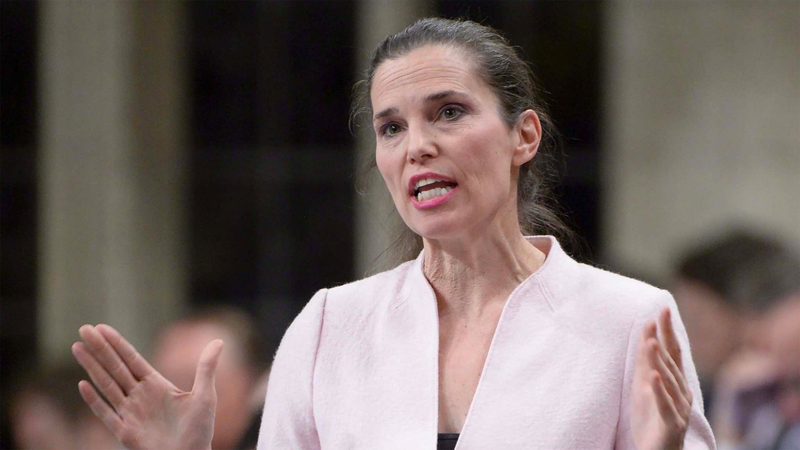 The Calgary based law firm has increased their investment through to 2021. 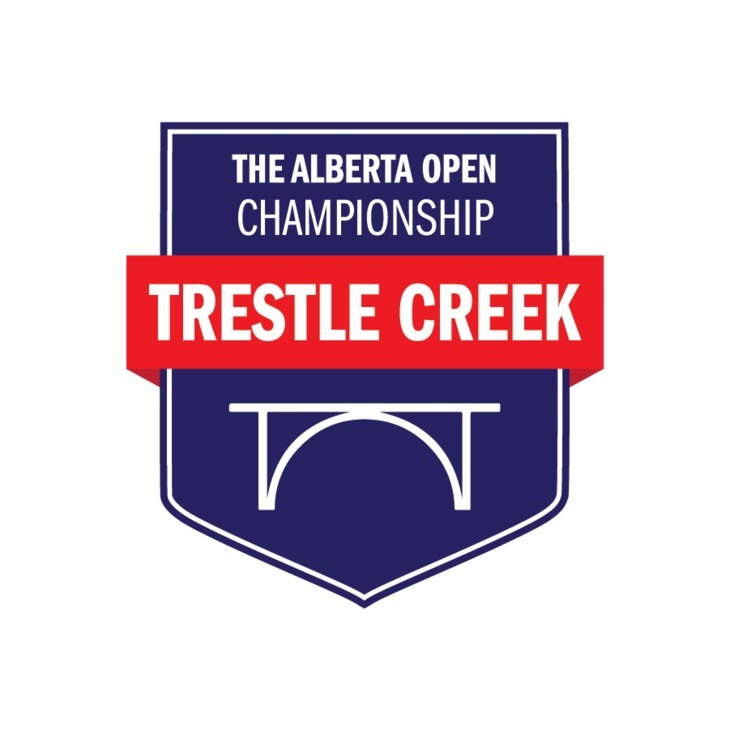 The Alberta Open Championship presented by SVR Lawyers will be held June 11-13that the Trestle Creek Golf Resort in Entwistle. 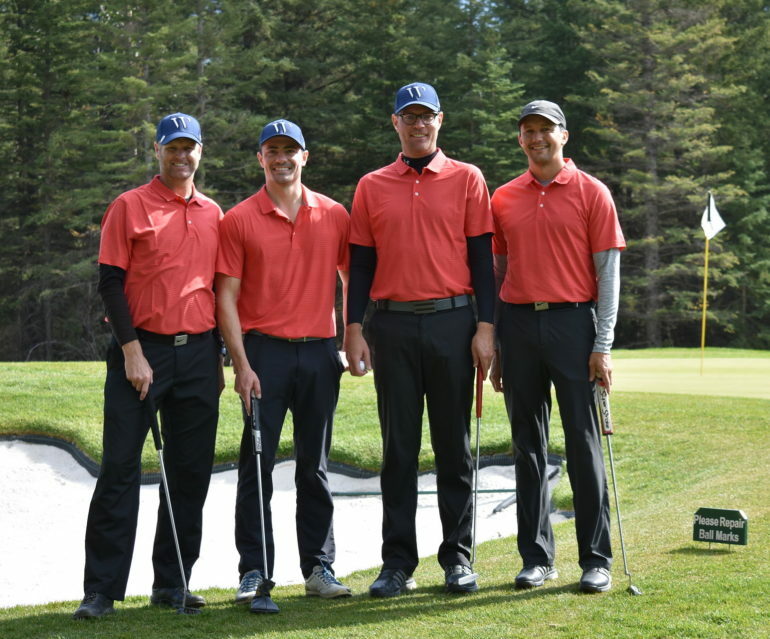 One of the marquee events on the provincial schedule, the Alberta Open brings together 120 amateur and junior golfers with PGA of Alberta club professionals as well as professionals on various developmental tours. The professionals will battle for an $18,000 purse. The low amateur will earn a spot on Team Alberta at the 2020 Pacific Coast Amateur Championship. New this year, amateurs and professionals from outside Alberta will be eligible to compete in the Alberta Open. We anticipate one of the strongest fields in recent memory. Additionally, a Last Chance Monday Qualifier will be held on June 10th where there will be a limited number of spots available for the championship. 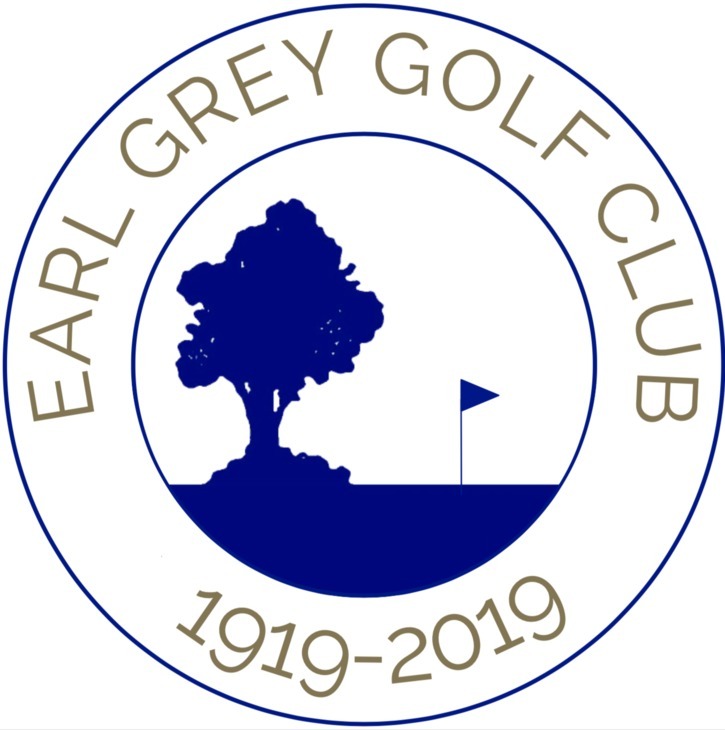 The Alberta Mens Mid Amateur Championship will be held June 25-27th at the Earl Grey Golf Club in Calgary. The club is celebrating its 100th year and we are excited to be a small part of their season long celebration. 144 Mid-Am’s (players aged 25 & over) will have the opportunity to experience one of the best venues in the province which has recently undergone an extensive renovation including improvements to the golf course and a gorgeous new 37,000 square-foot clubhouse. Sign up early as registration is first come, first served. The Alberta Junior Championship is set for July 2-5th at Highwood Golf in High River. Many juniors saw the course last year at the Future Links Western Championship and will already have this championship circled on the 2019 calendar. 156 junior boys and girls will descend upon High River to compete over 72 holes. 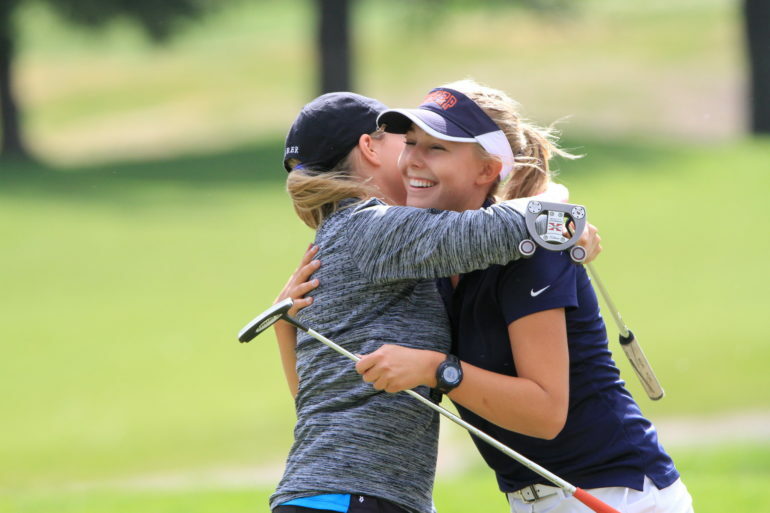 New this year, there are a variety of social functions planned following the first two rounds that focus on having fun and forging new friendships including individual and partner contests, barbeques, coaching and education. The Alberta Bantam Championship, for those aged 14 and under, will be held August 26-27th at River Bend Golf Course in Red Deer and will have the same social element. The Sun Life Financial Alberta Amateur Championships will be held in back-to-back weeks in July at the Ranch Golf & Country Club in Acheson (Ladies Amateur) and the Wolf Creek Golf Resort – Links course in Ponoka (Mens Amateur). We wish to thank Sun Life Financial and their Advisors across the province for their tremendous support as a long-term sponsor for the last 29 years! 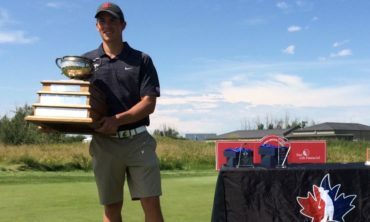 The two championships are qualifiers for the Canadian National Championship and the mens champion will earn the third spot on Team Alberta at the 2020 Pacific Coast Amateur Championship. 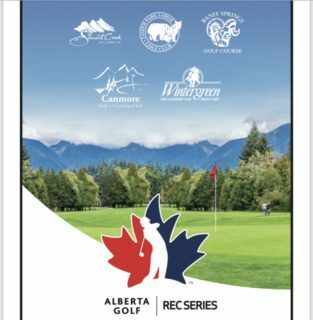 The Alberta Senior Championships will also be held in back-to-back weeks in late July at the Pine Hills Golf Club in Rocky Mountain House (Senior Ladies) and the Derrick Golf & Winter Club in Edmonton (Senior Mens). Two great golf courses that will be enjoyed by the senior-aged group of competitors. The Alberta Interclub Championship is destined to become the hallmark event to wrap up the Alberta Golf season each year. 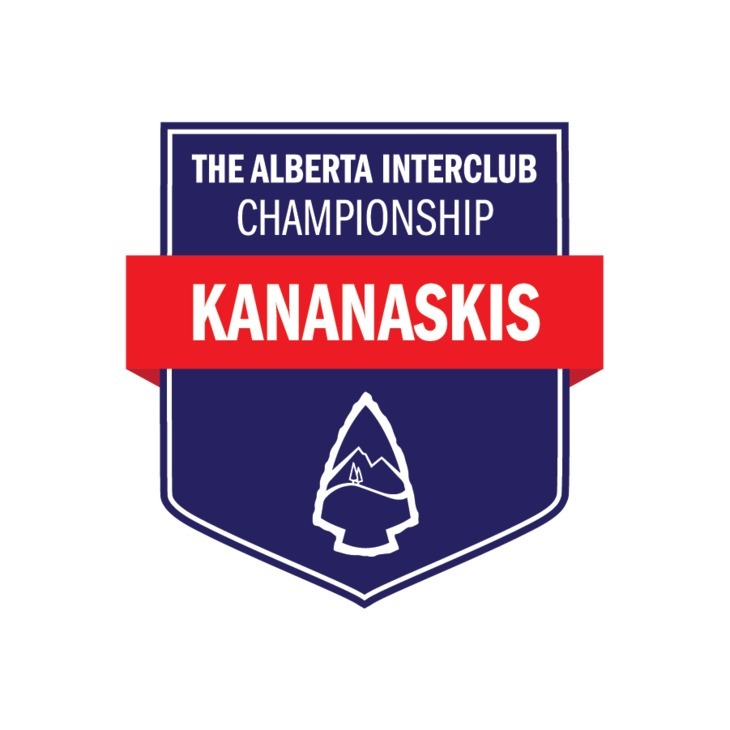 Kananaskis Country Golf Course has committed to host both the mens and ladies championships on alternating courses. On September 3rd, 32 mens teams and 20 ladies teams will make the enjoyable trek to Kananaskis Country. In 2019, the mens contest will be on the Mt. Kidd course and the ladies contest on the Mt. Lorette course. The Interclub brings together teams of four from clubs across the province to compete against each other for bragging rights. Registration is on a first come, first served basis and each individual player must have a Handicap Factor of 20.0 or less. The clubs themselves decide how to select the players that represent them at the championship. Often it is through club championship results and alternating years of sending low gross or low net finishers. The team from the Winston Golf Club enjoying their day at the 2018 Alberta Interclub Championship. National Championships: There are several National Championships in Alberta this year. They include the Canadian Women’s Amateur Championship July 23-26th at the beautiful Red Deer Golf & Country Club and the Canadian Junior Girls Championship at the storied Lethbridge Country Club. The Future Links, driven by Acura Western Championship will be held May 31 to June 2nd at the Wolf Creek Golf Resort. How do you register for a competition and frequently asked questions? We have developed a step-by-step document to guide you through registration and answer common questions. In conjunction with the modernized Rules of Golf, our competition policies have been updated and presented in a clearer fashion. Please take the opportunity to familiarize yourself with the new Rules of Golf and the 2019 competition policies and helpful information. Which Qualifier should I sign-up for? Players who are not exempt from qualifying can choose to play in any of the regional qualifiers for the respective championship. There are a variety of dates and locations to choose from, but players may only attempt to qualify once. The exception to this is the Last Chance Monday Qualifier for the Alberta Open Championship presented by SVR Lawyers, where players can attempt either for the first time or for a second time. Two of the Junior Regional Qualifiers for the 2019 Alberta Junior Championship will be conducted by the Maple Leaf Junior Golf Tour and the McLennan Ross Alberta Junior Tour.These two events allow players the opportunity to compete in a multi-day event and opt in to use the first round as their qualifying score for the Alberta Junior. An additional qualify fee does apply. A reminder to those players who are exempt from qualifying, you still need to register before the respective entry deadline. IN 2019, GIVE COMPETITIONS A TRY. WE KNOW YOU WILL ENJOY THE EXPERIENCE. SEE YOU ON THE COURSE!